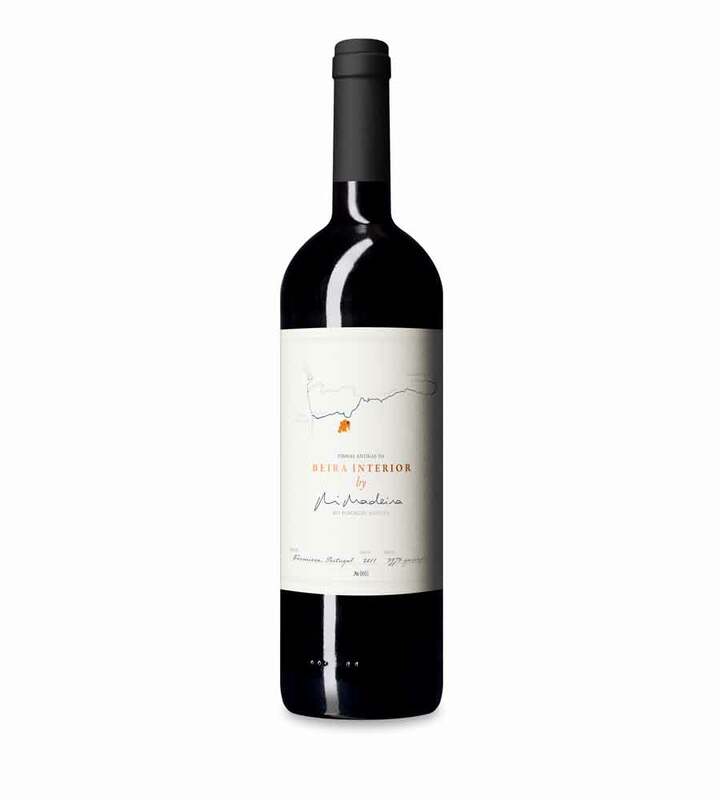 This is a wine of the best vintages of Beira Interior, where the altitude in hot years allows to combine freshness and acidity with great concentration. Intense notes of spice and licorice from Tempranillo [Tinta Roriz] grapes, balanced by the freshness and elegance of Touriga Nacional. In the mouth it has great concentration and structure. The long ageing gave it balance and elegance. Great ageing potential. In 2011, I returned to the same winery where in 1987 I worked my first harvest, in a small winery located in the village of Vermiosa, between the cold and in the highest vineyards in Portugal. I rehabilitated the property, because I believed that this region’s winemaking heritage is one of the hidden treasures of Portuguese Wines: old vines of native grape varieties perfectly adapted to the rugged climate caused by the high altitude, along with the soil, where many veins of quartz run through the schist and granite. Through BEYRA wines, I the seek the Beira Interior’s identity: wines of great complexity resulting from the combination of aromatic intensity, minerality and freshness. Beyra – Vinhos de Altitude, Lda.